After years of listening to warnings that school shootings can happen anywhere, there’s some newly released research to back them up. 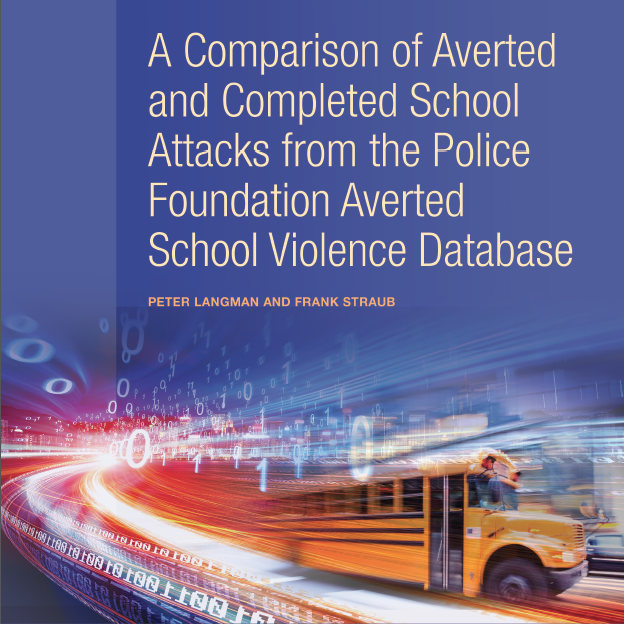 With funding from the Office of Community Oriented Policing Services, the Police Foundation has recently produced two reports based on information from its Averted School Violence (ASV) database (https://www.asvnearmiss.org/): Preliminary Report on the Police Foundation’s Averted School Violence Database and Comparison of Averted and Completed School Attacks from the Averted School Violence Database. Both reports offer case studies, statistical analysis, findings, recommendations and conclusions, and key among them are two from the Preliminary Report: 1) Never assume that a school attack won’t happen in a small, tight-knit community, and 2) never discredit any threat because a student does not “fit” a stereotype; there is no one profile of an attacker.